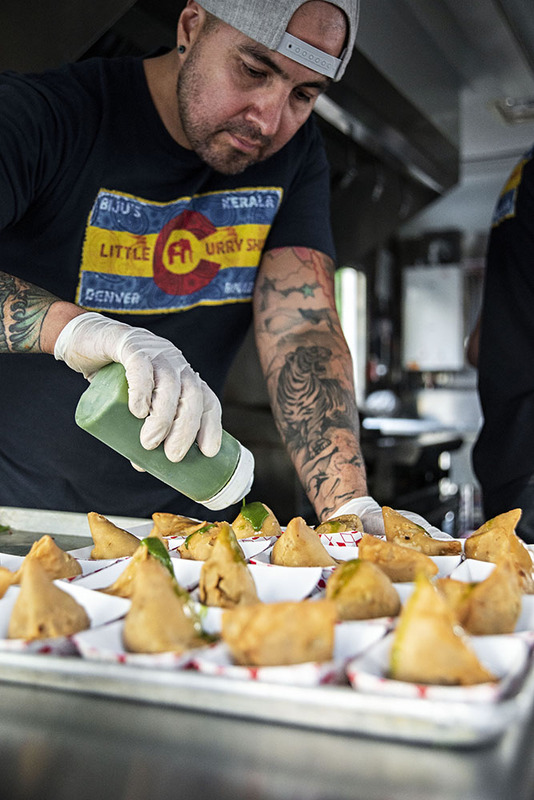 Biju's Little Curry Shop can bring #CURRYLOVE to your next event! 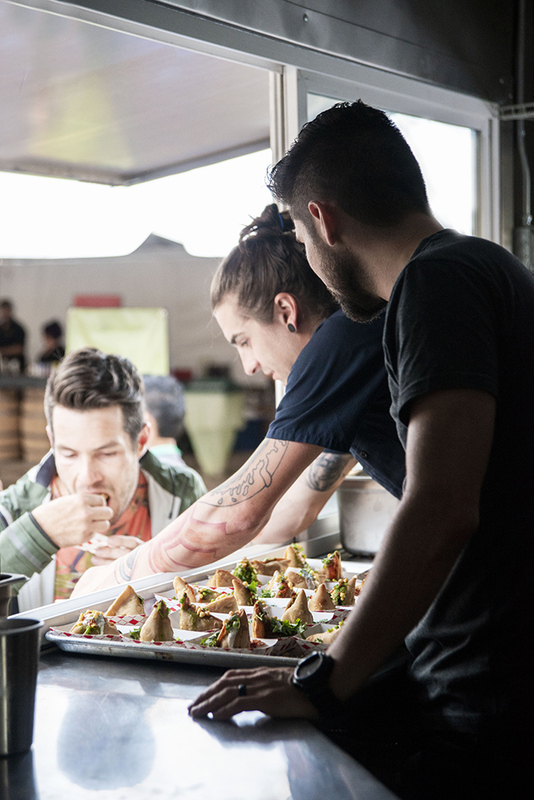 Our food truck is ready for you - whether 100 of your closest friends or thousands at a festival. We can serve anything from small bites, to curry bowls, salads, wraps, or a custom menu just for you! Fast paced, efficient, gluten/dairy/vegan friendly. Who doesn’t love hot curry on a cold winter day!? If you're interested in having our food truck at your next event, send us a message below. We'd love to be there with you!